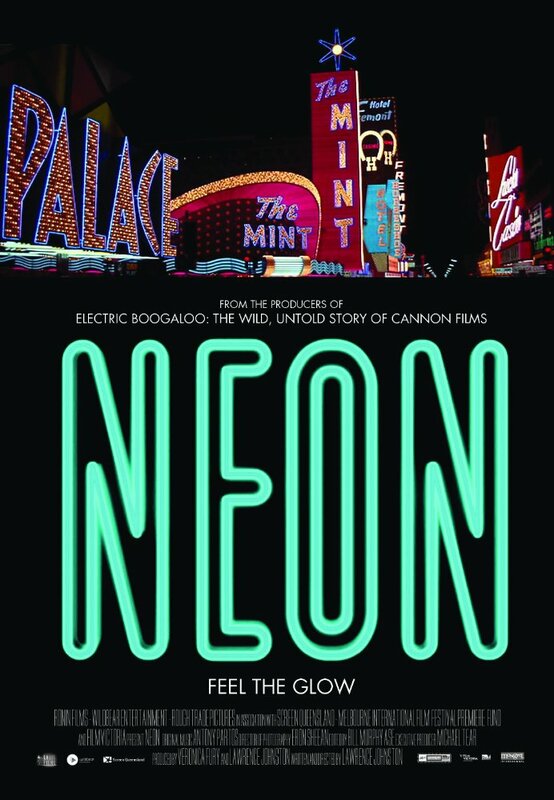 NEON: Brisbane premiere, secret screening of the NEON documentary film (Duration 84m). Meet Veronica Fury the films producer, hear behind the scenes stories about the making of the film. Co-hosted by Michael Blazek from Neon Signs Australia.